In China and India, people have been drinking green tea since ancient times. Now due to its health qualities, it is widely consumable beverage after water. The scientific name of the tea is Camellia sinensis. And green tea is made from this plant. The leaf buds and dried leaves are used to produce tea. Green tea is made from unfermented leaves. The principal constituents of the infusion of tea are tannin, aromatic oil, of which green tea contains about 0.8 anil black tea 0.6 per cent., and caffeine, the proportion of which, in the dried leaf, varies from 2.2 to 4.1 per cent., being present in larger quantity in green tea. Here are 10 benefits of green tea. The stimulants in the green tea can keep you awake and make your brain function better. The stimulant called caffeine and the level of caffeine content is at an ideal level makes green tea perfect drink. The stimulation offered by green tea is gentle and steady. Alzheimer and Parkinson’s disease are two degenerative diseases. Green tea protects against developing such degenerative diseases. Green tea has a powerful antioxidant called polyphenols which may be responsible for the decrease in tumor growth. Studies show that countries where green tea consumption is high, cancer occurrences are low. But scientists still not concluded whether green tea is responsible or some other factors. Scientists believe that the high level of polyphenols in tea that kills cancerous cells and stop them grow further. However further studies are going on to find out exact mechanism for this. It is important that you should not add milk to tea because it reduces its antioxidants value. If you want to lose weight and in search of fat burning supplement, then green tea will be one among others. Green tea can help you lose weight. Studies suggest that green tea may help to boost your metabolism and burn fat. This effect is likely due to caffeine, but other stimulants in tea may also contribute to this effect. It helps you feel fuller and maintain a more steady energy level, resulting in less hunger cravings and less calories consumed. Studies suggest that a lower risk of developing type 2 diabetes for people who drink green tea than those who consumed no tea. Studies show that green tea may improve insulin sensitivity and reduce blood sugar levels. Green tea can protect the heart and prevent diseases. Studies show that green tea can improve the risk factors of cardiovascular diseases. It is also been observed that green tea lowers total cholesterol, improving the overall cholesterol profile. There is one clinical study which found that men who drink green tea are more likely to have lower total cholesterol than those who do not drink green tea. It contains polyphenolic, catechins compounds that are thought to enforce numerous protective effects, particularly on the cardiovascular system. Green tea is high in antioxidant content. Antioxidants are very much essential in fighting against cell damage. Green tea contains polyphenol antioxidants. Polyphenols are a complicated group of plant-based chemicals. And one of the polyphenol antioxidants is catechins. Scientist suggests they act as antioxidants in the body, with the potential to combat everything from cardiovascular disease and hypertension to different types of cancer and Alzheimer’s disease. As you have seen that green tea is rich in antioxidants which are directly related to the anti-aging property. 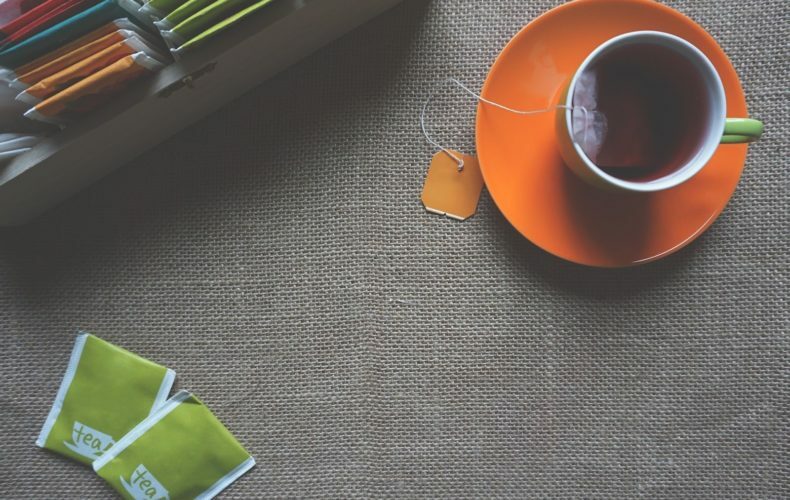 One study shows that green tea may increase life expectancy. Another study shows that green tea drinkers usually show less disability with age. It may reduce the risk of functional disability. The polyphenol antioxidant catechins in green tea have a property to boost your immune system. green tea and EGCG can be regarded as food components useful for the maintenance of cardiovascular and metabolic health which overall boosts your immunity. Green tea contains a high level of polyphenolic compounds known as catechins which are responsible for an increase in endurance capacity and energy level.